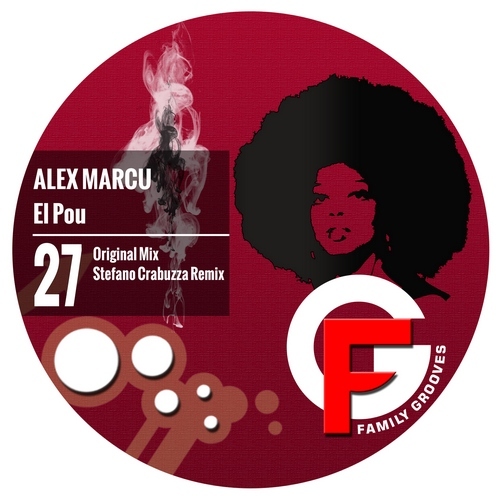 El Pou is interesting tech house single by Alex Marcu, rather frequent artist on Family Grooves. Alex’s simple, clean and dynamic production style is recognizable in this track as well, so let the music speak for itself. Stefano Crabuzza signs the remix, presenting the track from another perspective.